Are you ready for some creepy thrills and eerie chills? 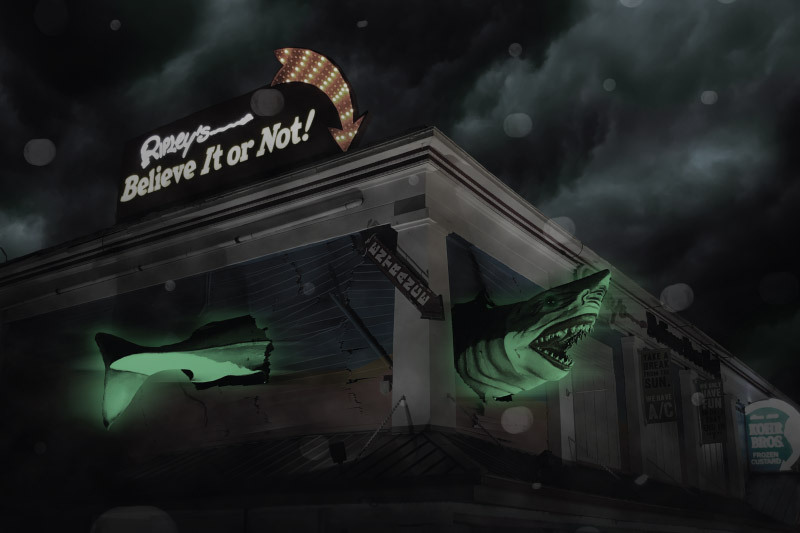 Ghost Tours is available at Ripley’s Believe It or Not! Ocean City for a limited time. Venture through the Odditorium. Check out odd exhibits. You may even feel the presence of something at Robert Ripley’s desk! Don’t miss out on a suspenseful night. Tickets are available onsite at Ripley’s Believe It or Not! Ocean city. Ghost Tours is open on Friday and Saturday at 8pm! 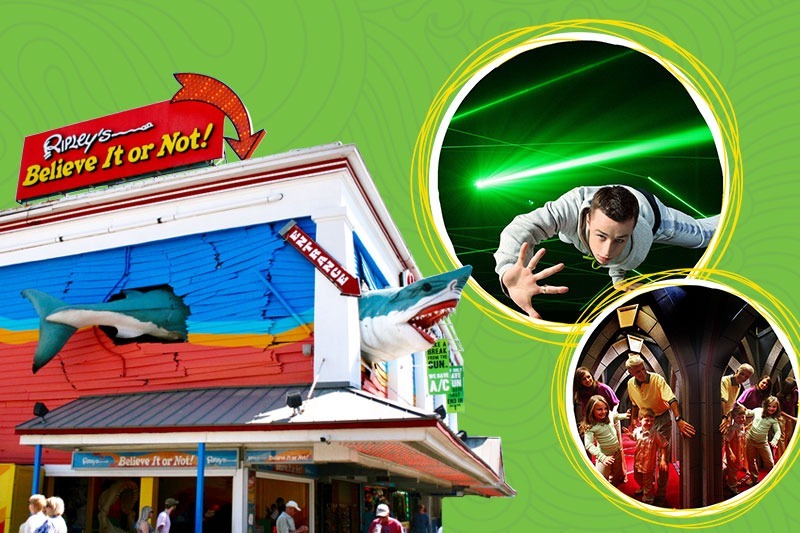 Experience a whole year of weird plus discounts and benefits for your friends and family with the Ripley's Ocean City Annual Pass!